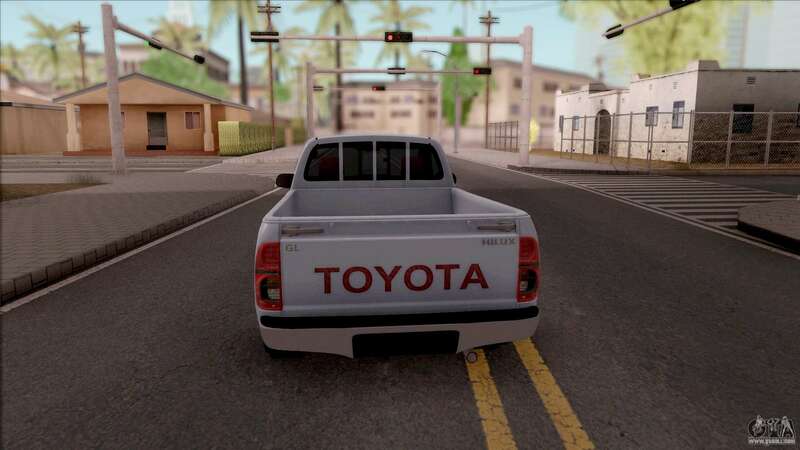 Mod Toyota Hilux pickup 2 Door GLX 2013 for GTA San Andreas. 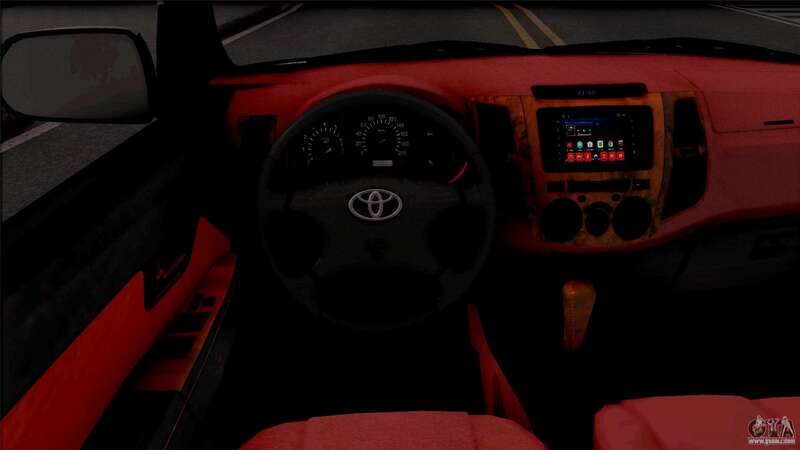 Nice model with detailed interior. 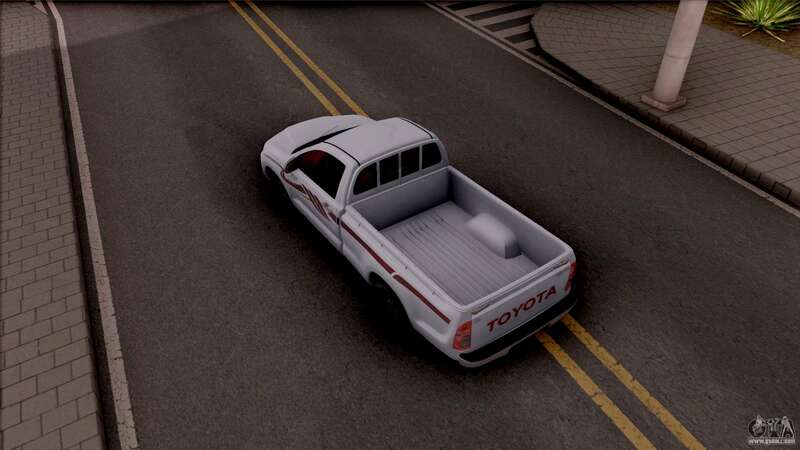 This car fits well in the game. 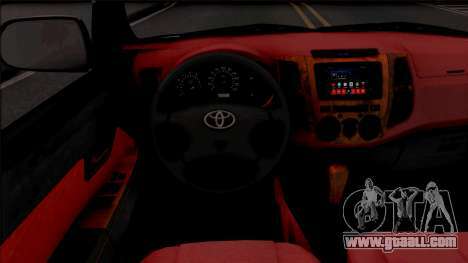 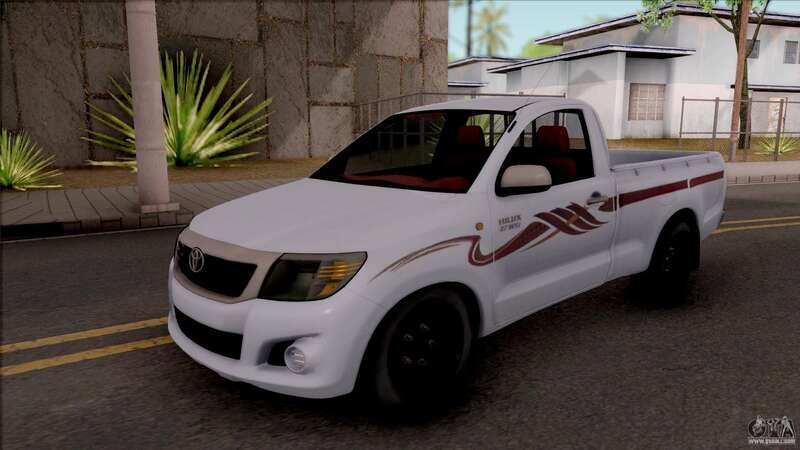 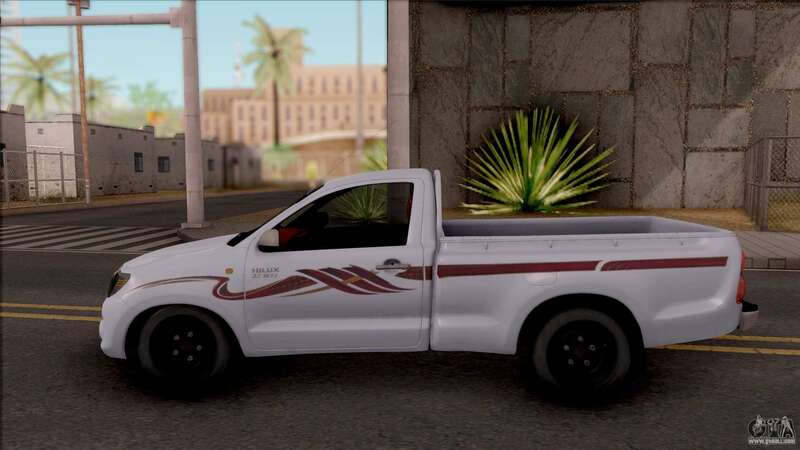 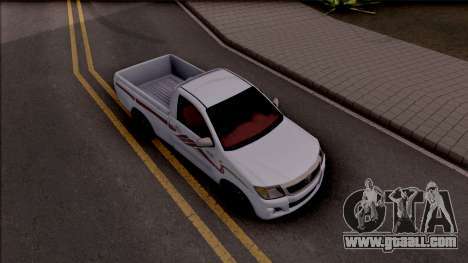 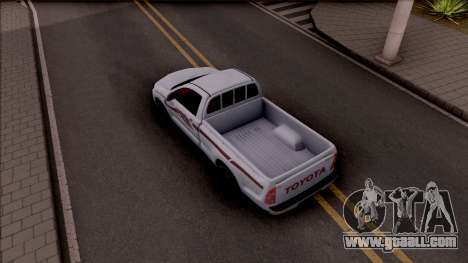 Free download mod Toyota Hilux 2 Door GLX 2013 for GTA San Andreas with automatic installation using the links on this page. The mod is set to replace the Clover.